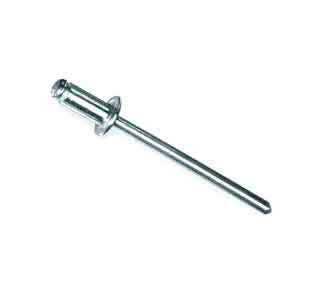 ASME SA193 Grade B7 Hex Bolts, B7 Studs & Set Screws Manufacturer in India. 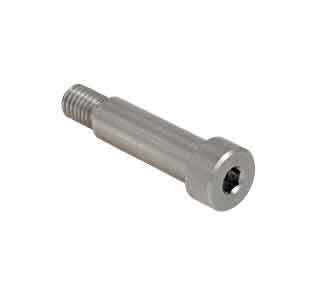 A193 Gr B7 Threaded Rod, B7 Hex Nuts and Socket Head Screws Supplier. 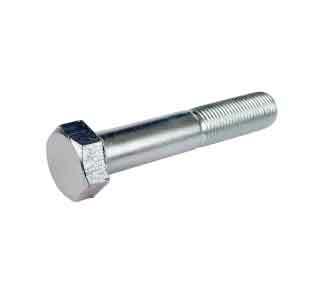 SS Grade B7 Flange Bolts & B7 Grub Screws Exporter in Mumbai, India. 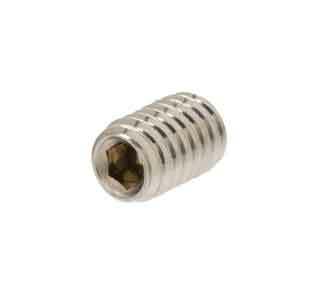 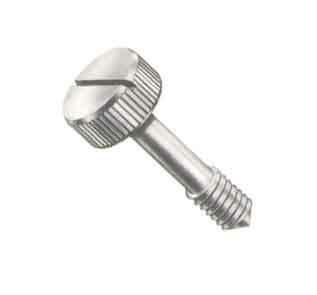 SIDDHGIRI tubes is a most acclaimed A193 B7 Stove Bolts Exporter and ASTM A193 B7 Bolts Distributors in Mumbai, India. 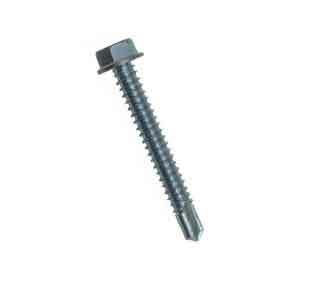 Whether you are looking for manufacturers of collated screws, threaded fasteners, and blind fasteners of every type, SIDDHGIRI is the premier source for you as a recognized Bolting Specialist in ASIA, Africa & Middle East. 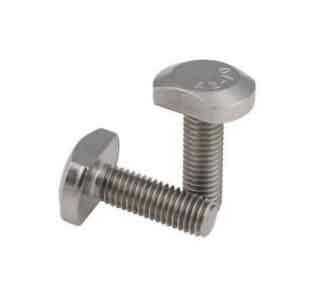 Our ASTM A193 Grade B7 Fasteners are widely used in number of industries such as aerospace, petrochemical, waste processing, defense, automotive, marine and pharmaceutical sectors. 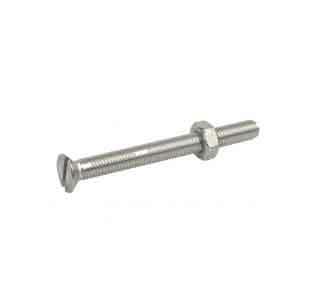 Buy Stainless Steel ASTM A193 Lag Bolts created with ASTM A193 in shortest delivery time. 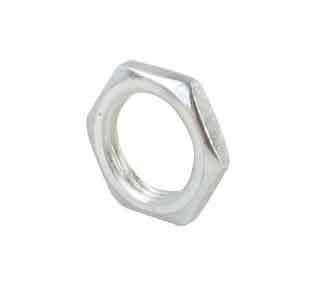 Our ASTM A193 Grade B7 Fasteners comes with NACE Certification standard. 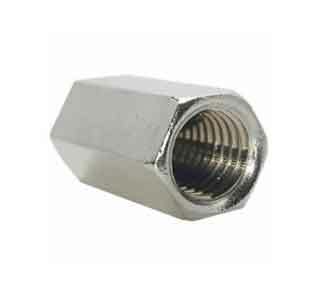 SIDDHGIRI tubes is the only company in India who can arrange fastest delivery of ASTM A193 B7 Fasteners to Middle East, Africa, Asia & Far East countries because of availability of Grade B7 Fasteners in various size range & different coatings as well as our dealer network in Middle East, Africa, Asia & Far East countries. 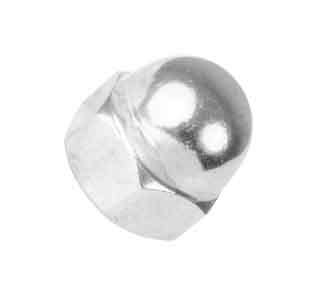 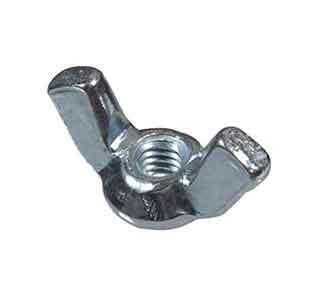 Our ASTM A193 B7 Hex Bolts includes ASTM A193 Grade B7 Bolts, Hexagon head bolt, Hexagon head screw, Round head square neck bolt, Hexagon socket head cap screw in full thread and half thread, Hexagon wood screw, Hexagon socket button head screw, Hexagon socket button flange screw, Hexagon socket counter sunk head cap screw in full thread and half thread, square nuts, square weld nuts, hexagon weld nuts, thick nylon nuts, hexagon flange nuts, threaded rods, dowel screws, Plain / Flat Washer, Spring Washers, Countersunk Washer, Tooth Lock Washer and many more. 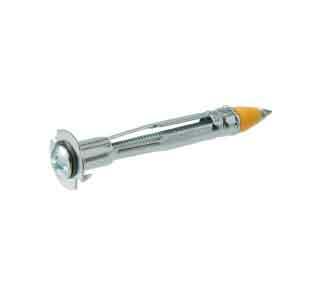 We provide products as per DIN, JIS, ANSI standards. 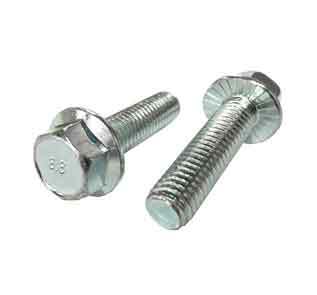 ASME SA 193 Grade B7 screws specification covers alloy steel and stainless steel bolting material for pressure vessels, valves, flanges, and fittings for high temperature or high pressure service, or other special purpose applications. 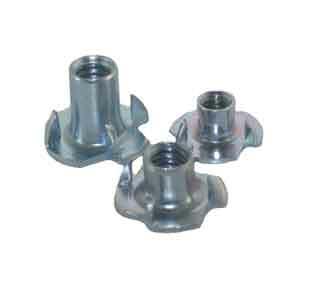 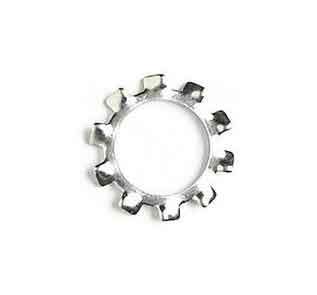 We manufacture in accordance with national and international product standards. 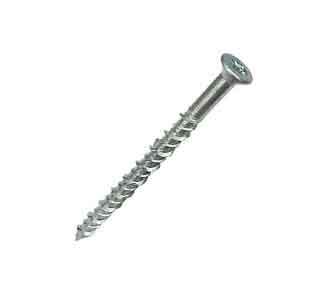 If we do not have your ASTM A193 B7 Set Screw in stock Inch or Metric then we can have these manufactured to your specification as custom made size. 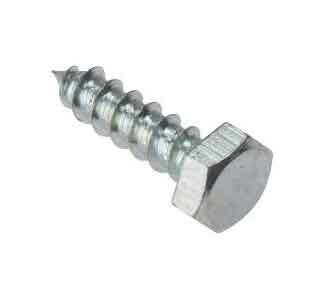 SA 193 B7 Anchor Bolts & machine screws price in India. 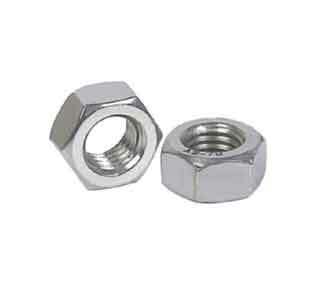 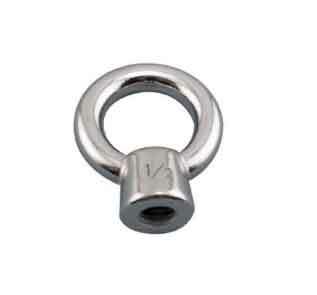 Huge reserve of Stainless Steel B7 Fasteners for industrial applications.